Sorry for the long intro, have covered a lot of ground before getting here. 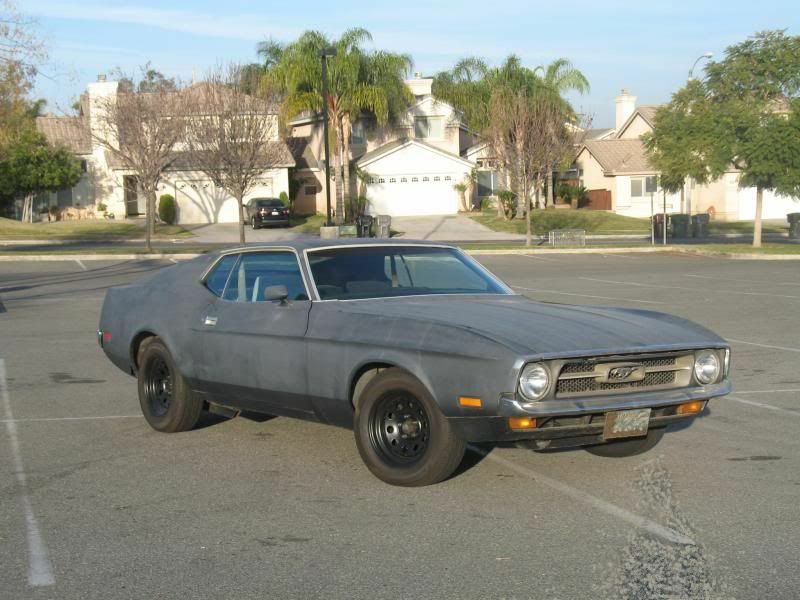 Had been looking long ago for a 1971-1973 Mustang site, only found one looong ago for people with 71-73 Mach 1’s. Don’t know what ever happened to that one. 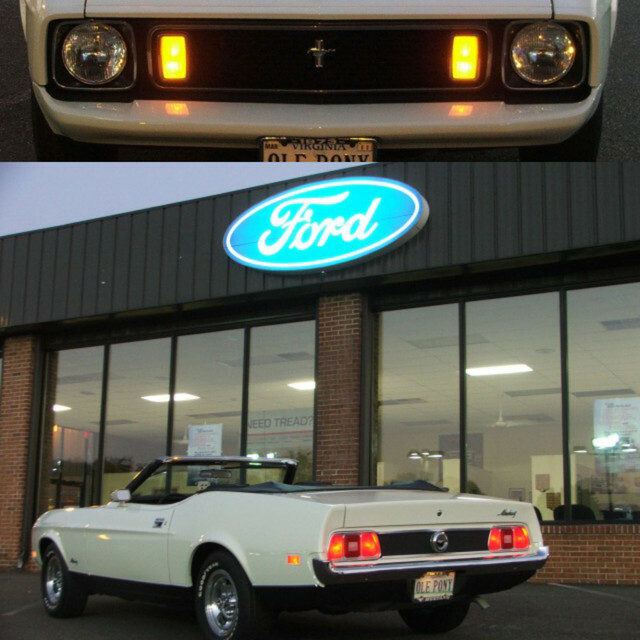 Joined a few other Mustang and Ford forums, those didn’t seem to be too up on a Mustang unless it was a pre-71 or a Fox body. Kind of gave up, for a long while. Somehow found this forum last year, figure I had better get going again. Anyway, glad to find some like minds and kindred spirits. Car was in a parking lot the day before I was going to take delivery and was backed into. Fender, bumper and grille were damaged. Ended up getting the car for $300. Fixed a lot of the above faults, replaced the front suspension and bought new KYB shocks. Car became more driveable. 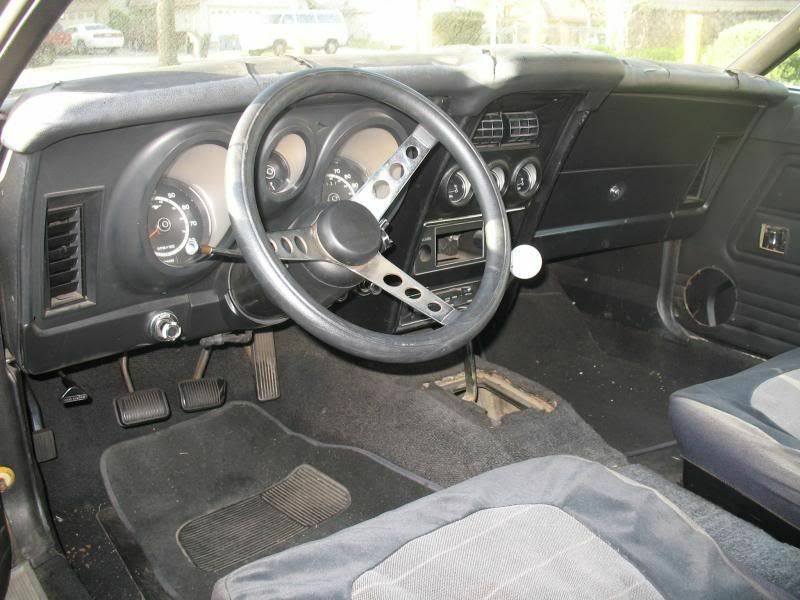 Bought a wrecked 71 coupe with power steering and power front disc brakes, a 351W in running condition and a decent interior, so was able to get the car to stop and steer better, as well as have seats that wouldn’t kill me. Eventually would put the 351W into the car as the 302 in it was done. A buddy had a 69 Cougar with a Toploader and a 9” diff, so my car got an extra gear and a heavier diff, which it probably will never need. 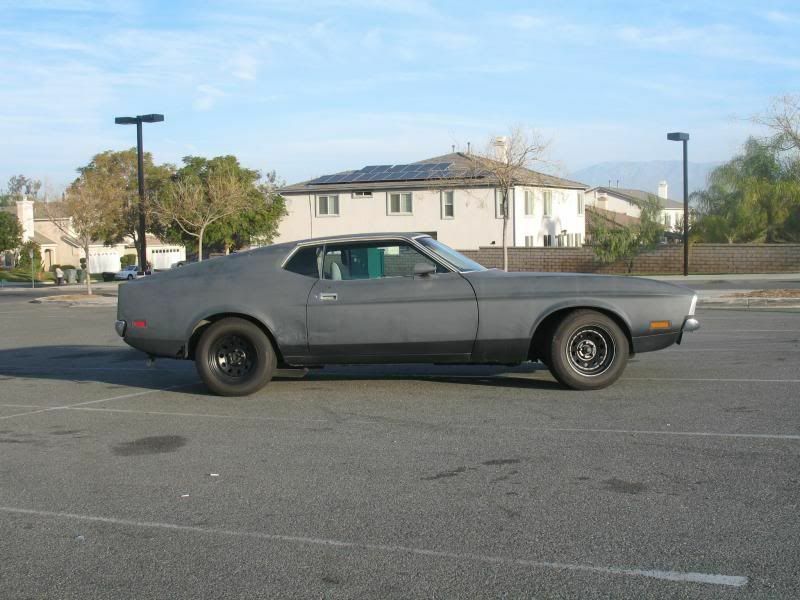 Later, I found a wrecked 72 Cougar parts car, so was able to get power windows and a tilt column, and a spare 9”. 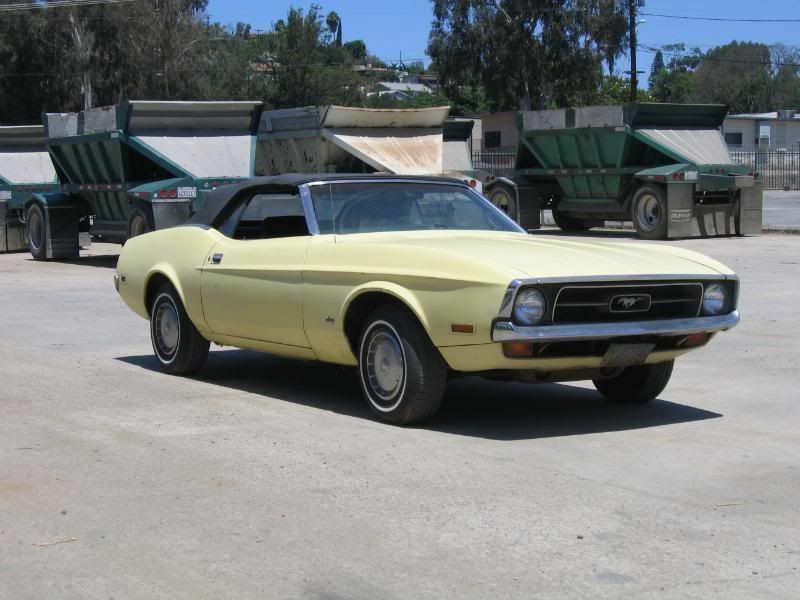 71 convertible - As many here have found, when you own one kind of car, people come to you and say, “I know where one of those is for cheap. You want it?” That’s how I got the parts cars above. Finally one I had offered to me wasn’t a parts car. 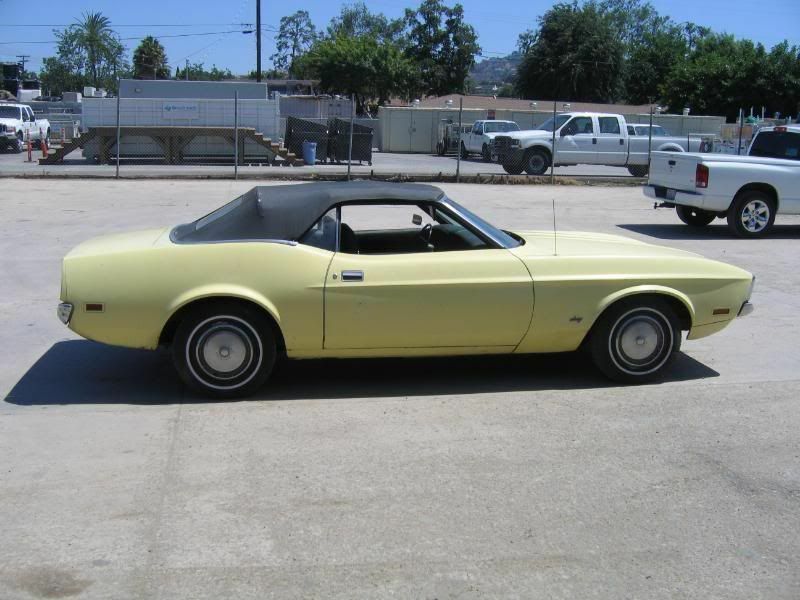 And yeah, not a fastback, but who can say “NO” to a convertible? 302/auto/ps/pdb/console, 71,000 miles when I bought it. Was owned by the cousin of a close friend for all but 1500 of those miles. Very, very little rust in body, lots in the exhaust. Needs to be freshened up. Had and still has carb issues, but I have not had time to get into it too deeply. I get it running decently and then it get’s funky, so I get fed up and park it. At least it has a home. Welcome to the forum from Ontario Canada....when you get a chance, drop a pin on the members. Map to show where you're from. Welcome neighbor....well, kinda neighbor (Ventura County). Looks like a great ride in the works! Welcome to the site from Virginia. Glad you found the site. Nice collection too. Welcome from Yorba Linda...were neighbors...small world. I sent you a PM. 460 , Edelbrock Performer carb. + intake , 204 / 214 cam , Pertronix Flamethrower 2 billet dizzy + coil , Crites long tubes , C6 . Welcome - and may I say, both of your cars photograph ridiculously well. I love the nose-in-the-air look of your convertible too. Maybe it's just a touch too much positive camber that's creating the look, but I can't get enough of it. 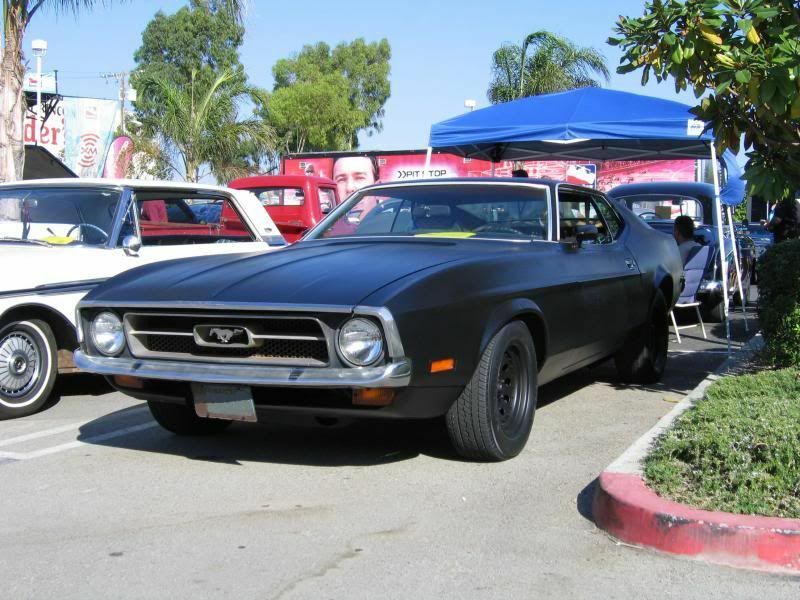 What's the VIN sequence number on your '71 Sportsroof? Must be an early bird to have the chrome trim along the rear edge of the hood and fender ends.